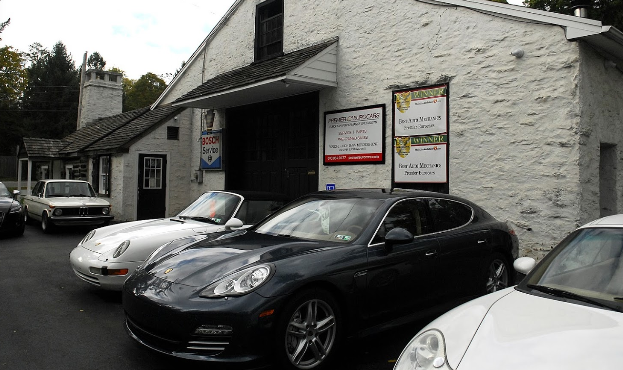 Premier Eurocars takes great pride in our service and customer satisfaction. 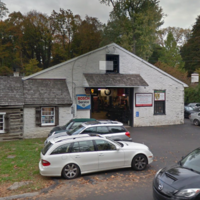 Our loyal customer base has been earned as a result of being caring car owners ourselves. Our owner, Mike Forbes has deep industry experience and is highly focused on delivering an excellent customer service experience. 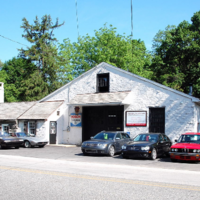 Mike is also passionate about cars and club racing and knows what discerning customers expect from their automotive service provider. "I can't say enough good about this place. 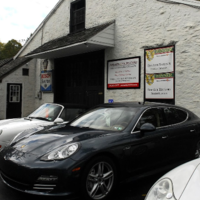 I had them do a pre-purchase inspection on a Porsche 911 I was considering. That inspection saved me a world of hurt. The car I had them look at needed a ton of work and I would have been kicking myself had I gone through with the sale. Not only did they save me from buying the car, they educated me about why it was a bad car and what to look for as I continue my search for a 911. It was such a great experience that I took my BMW M3 to them to have the convertible top fixed. I normally work on that car myself but after meeting the guys there I figured I'd save myself a headache or 3 and have them fix it. Parts for the top can be expensive, they quickly diagnosed the issue and presented me with multiple options on how to fix it. I picked it up yesterday and it works perfectly. It's so nice to be able to use it again. Great honest, and friendly service from Premier Eurocars." 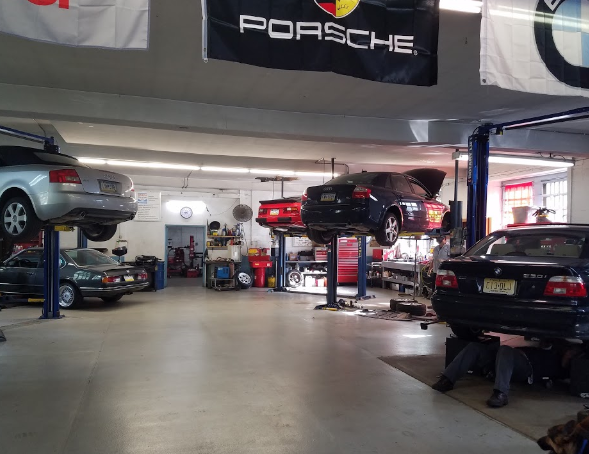 "my 996 needed some critical work and i never hesitated to drop it off to Mike and his team to provide the service as always. they are the best. diagnosed it, performed the work leveraging hours as best they could and had it ready and in perfect shape in 2 days. 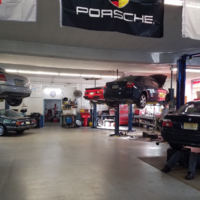 Premier team is the best"
"Michael and staff are total pros. They work on two of my cars and their work is always well done. Highly recommend!" "I took my Audi for routine service. 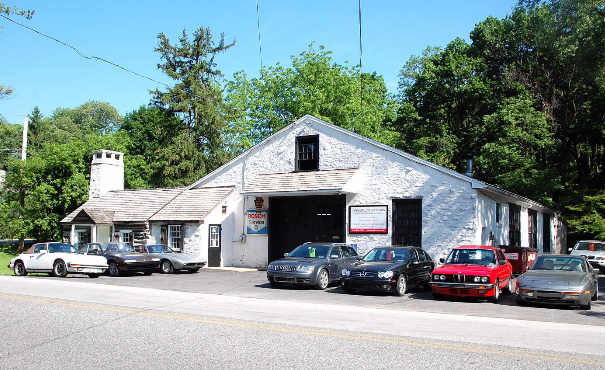 The standard maintenance service is oil change and check brake fluid levels. The owner or manager that I met looked at Audi price when I dropped off and laughed that it would have cost me 850 dollars had I gone to Audi dealer. When I picked up my car later the same day, my bill from premier Eurocars was more than 800!!! I asked about it and was informed that’s the rate. I did not argue, paid off and left. The next day my car’s AC was not able to maintain the set temperature. It was getting extremely hot inside. I called them asking my car to be checked and was told to bring the car after 3 weeks which was the earliest available. I was told it was ok to drive like that. I called Audi dealer who asked me not to drive and bring the car in immediately. They found that the wiring for sensor was off and since it was needed for engine valve timing, if I had driven like that I would have messed up my engine. 110$ at the dealership to fix the problem created by premium Eurocars. Don’t fall for the positive reviews like I did, mostly they are internal reviews. Avoid!!" 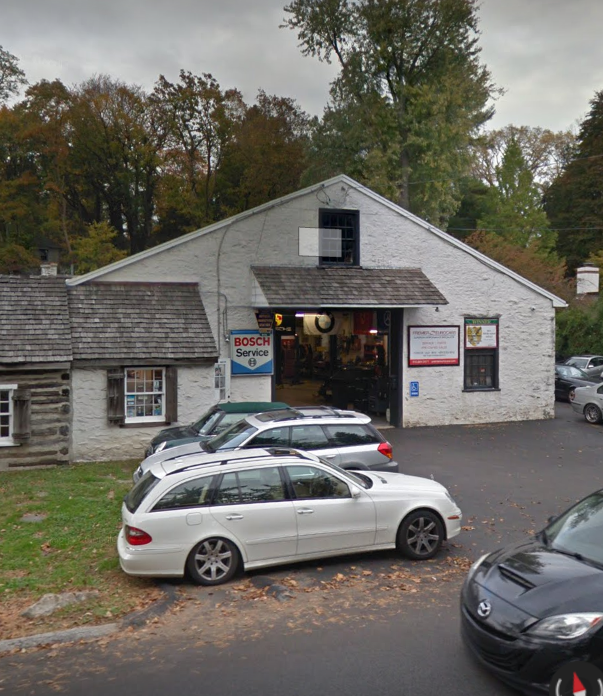 "My boyfriend took his Audi here for a repair. It took 7 business days to repair. When questioned about it, they said that they were understaffed. Unproffessional and over priced. He choose the place because of good reviews. Disappointed."